The latest addition to Baxi's Combi boiler range, the new Baxi EcoBlue Advance Combi has many features that make it easy to install and commission. The Baxi's EcoBlue range is extremely energy efficient and could save you up to £300* on household energy bills. 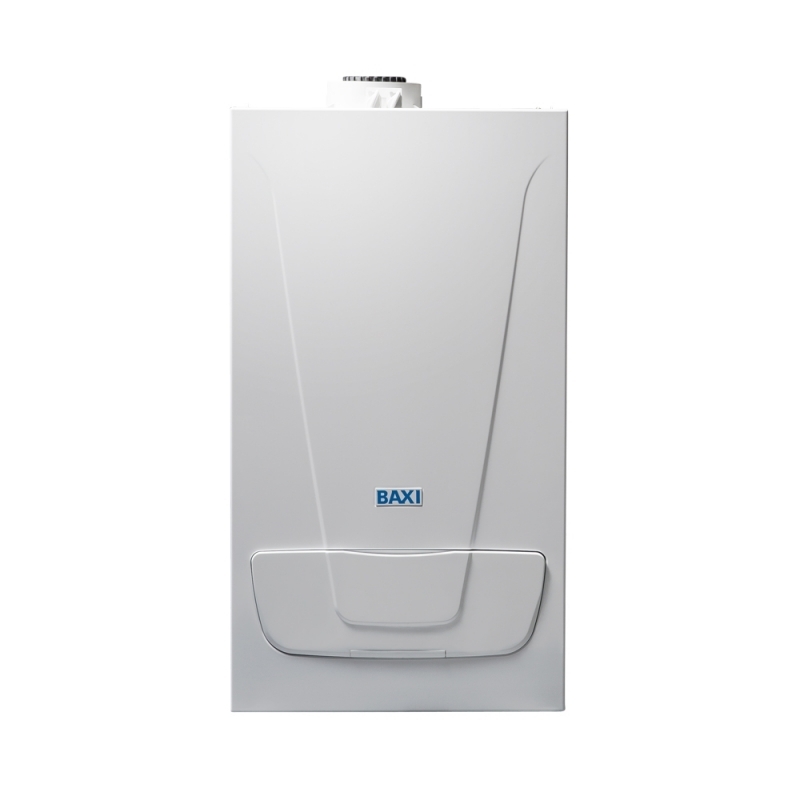 The Baxi EcoBlue Advance Combi has many features that make it easy to install and commission, and front access to all components for straightforward servicing and maintenance.